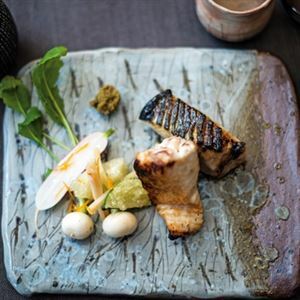 Tetsuya Wakuda, one of Australia's top restaurateurs, has one of the most refined palates in the country. 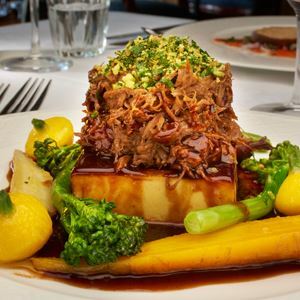 While the dishes served in his restaurant are incredibly complex, some of the underlying building blocks are easy and achievable for us to do at home. 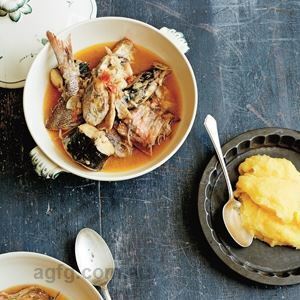 His all-purpose base with mirin, sake and soy is useful as a marinade, as a salad dressing and, in this instance, by adding miso, as a brush-on flavour as the fish is cooking. Bring the mirin and sake to the boil in a medium saucepan just to evaporate the alcohol. Cool. Add the miso to the base, and adjust for preference with more mirin or honey if you like it a little sweeter. Over the radiant heat from a hot charcoal grill, grill the mackerel on skewers, flesh-side down to start, turn it over when it starts to look cooked on the flesh side. Towards the end of cooking, brush the top side with a little of the base. Continue to cook briefly before turning and painting the other side. Continue turning and painting until the fish is cooked and caramelised. You want the fish to be just cooked or slightly translucent in the centre. Brush the fish with white sesame oil before removing from the grill. Sprinkle the skin with sancho pepper. Assemble the salad on serving plates with the fish. Serve with yuzukosho paste. 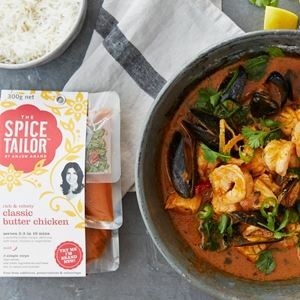 Note: The base mixture (without the miso) can be used for yakiniku or as a base with ginger, garlic, spring onions, Korean chilli paste and sesame oil for a dressing. It will make more than you need but can be stored in the refrigerator. Yuzukosho paste is made from green chilli, yuzu and salt. It can be purchased ready-made from Japanese grocery stores. 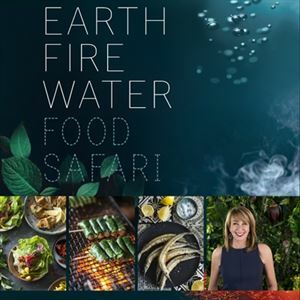 Credits: This is an edited extract from Food Safari: Earth Fire Water by Maeve O’Meara published by Hardie Grant Books insert RRP $60 and is available in stores nationally.